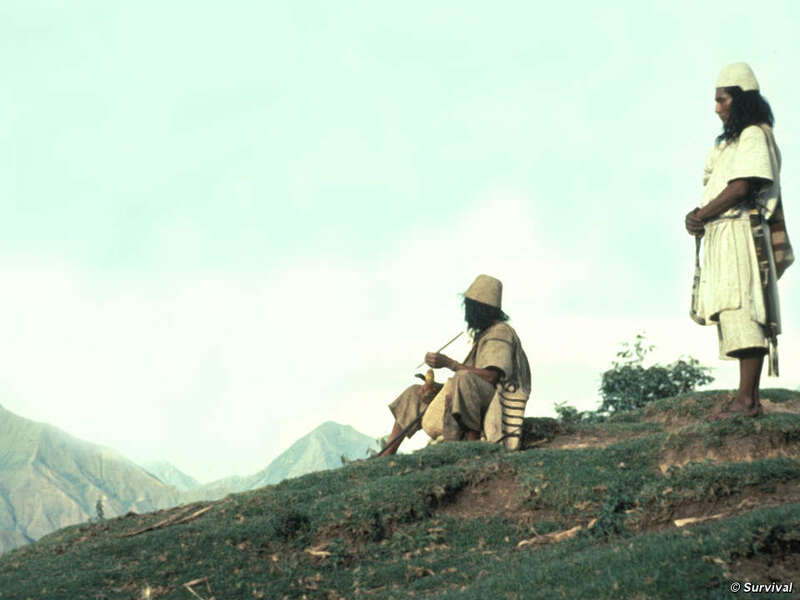 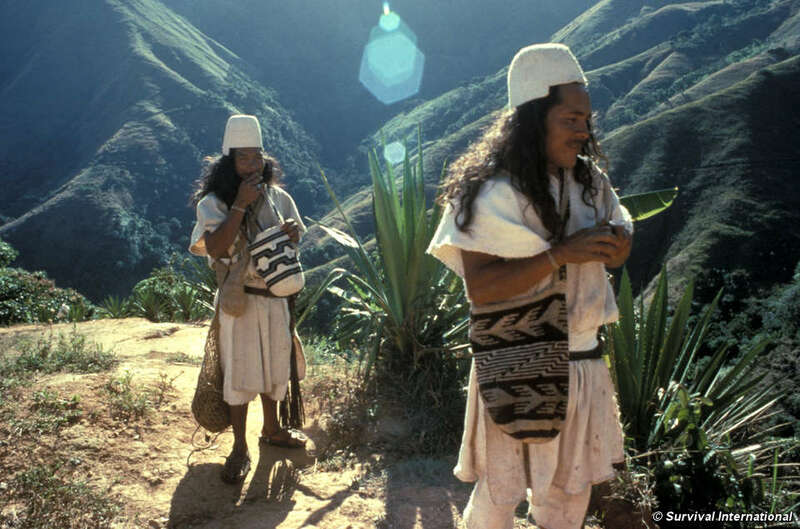 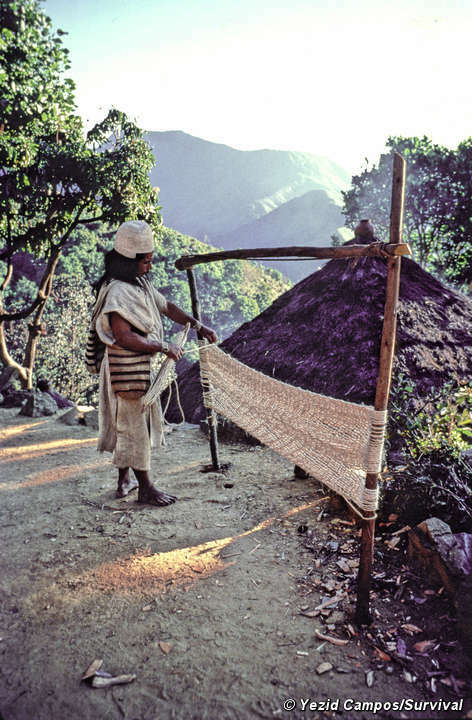 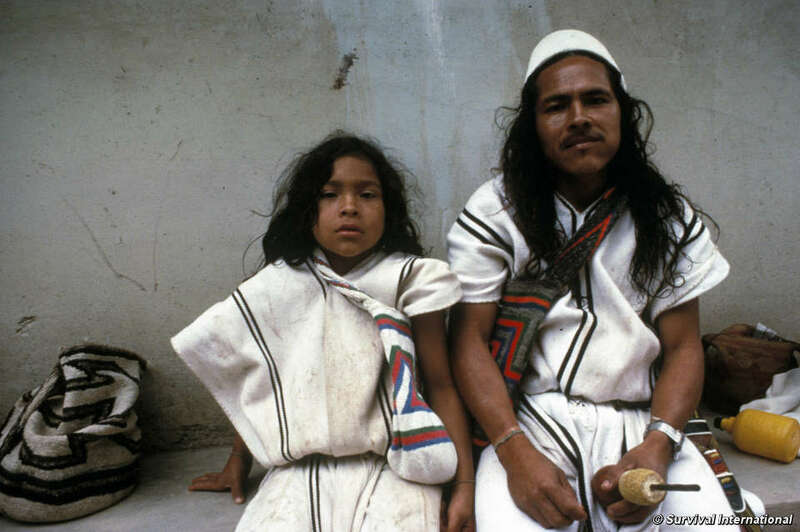 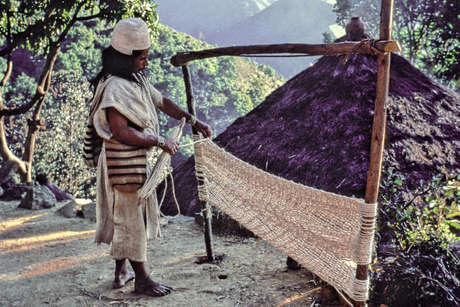 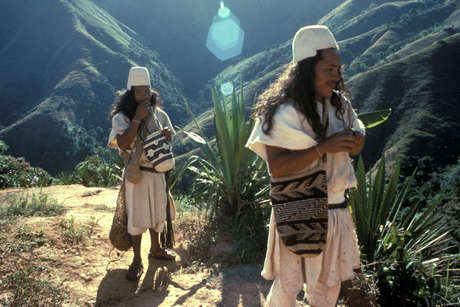 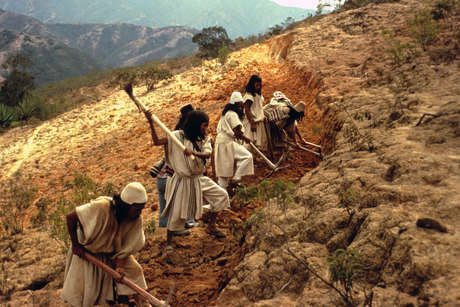 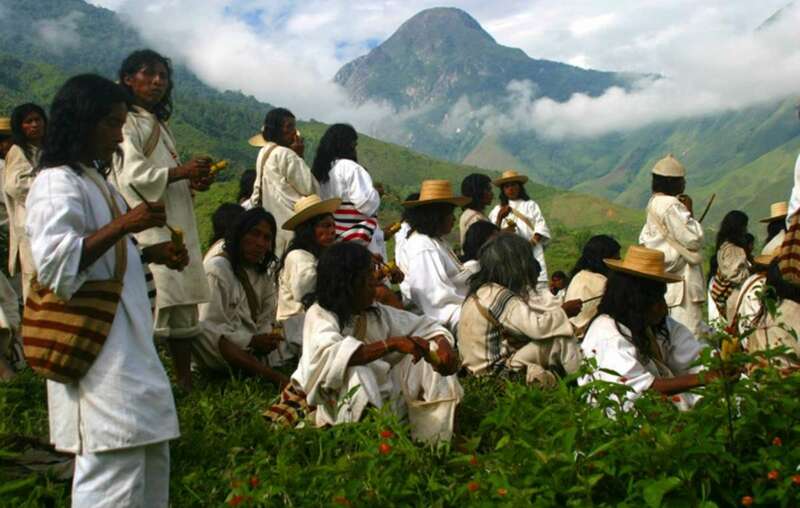 The Indians of the Sierra Nevada are four unique, related tribes who live on the slopes of the Sierra Nevada de Santa Marta in northern Colombia. 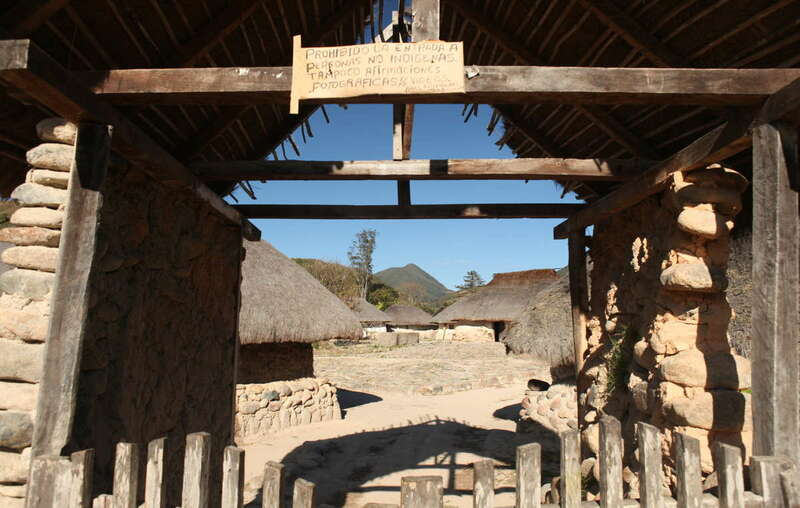 But the natural wealth of their land is attracting damaging “development” projects. 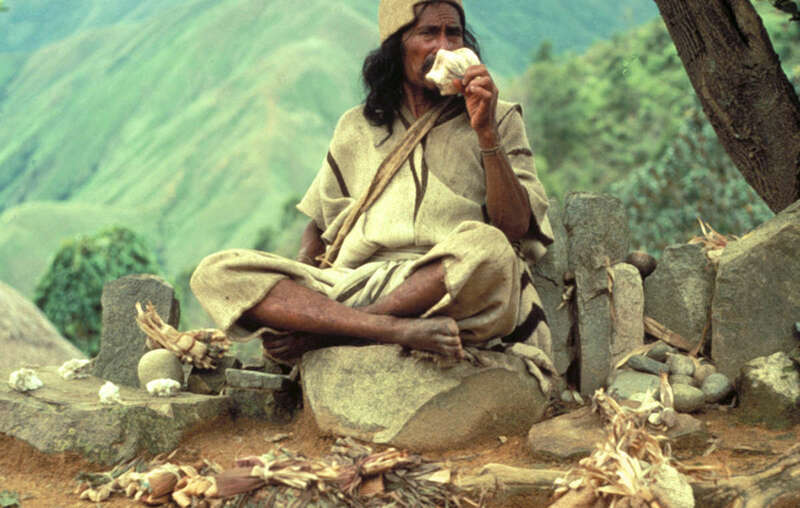 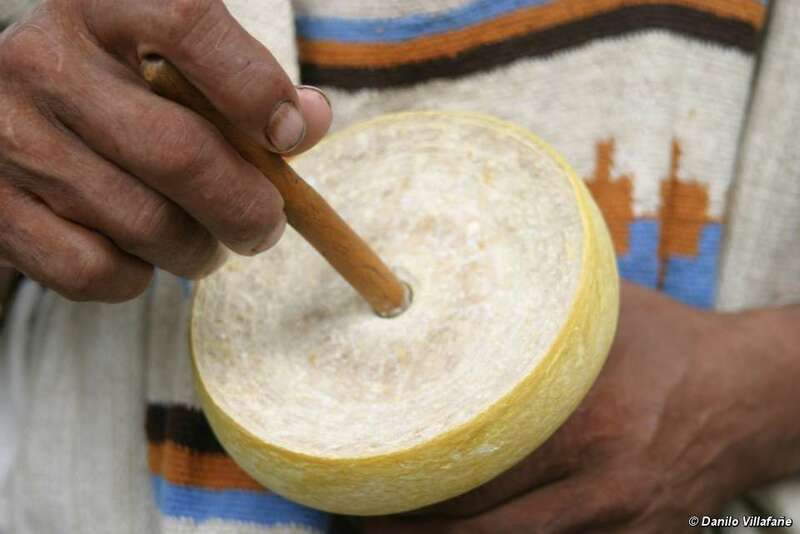 The coca leaf plays a central role in daily life and is used in offerings and ceremonies. 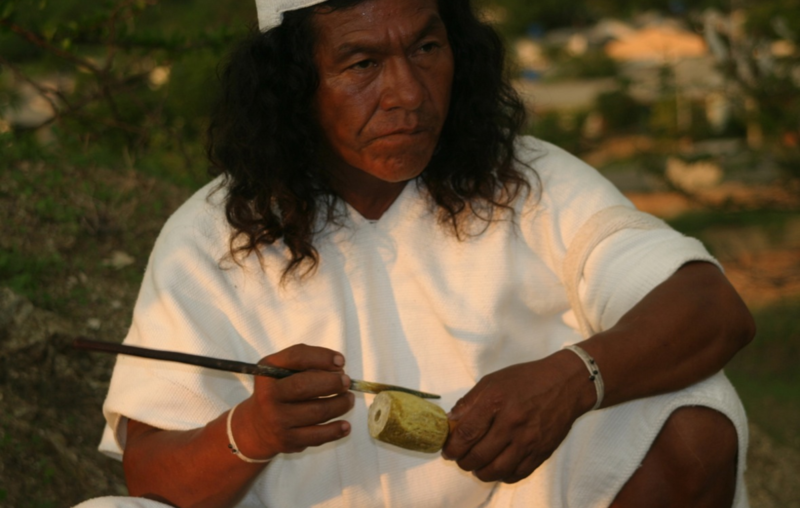 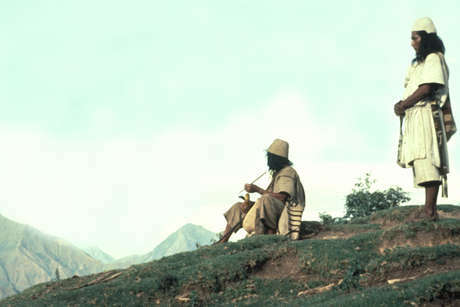 The poporo is a symbol of manhood and a mark of civilization amongst the Indians. 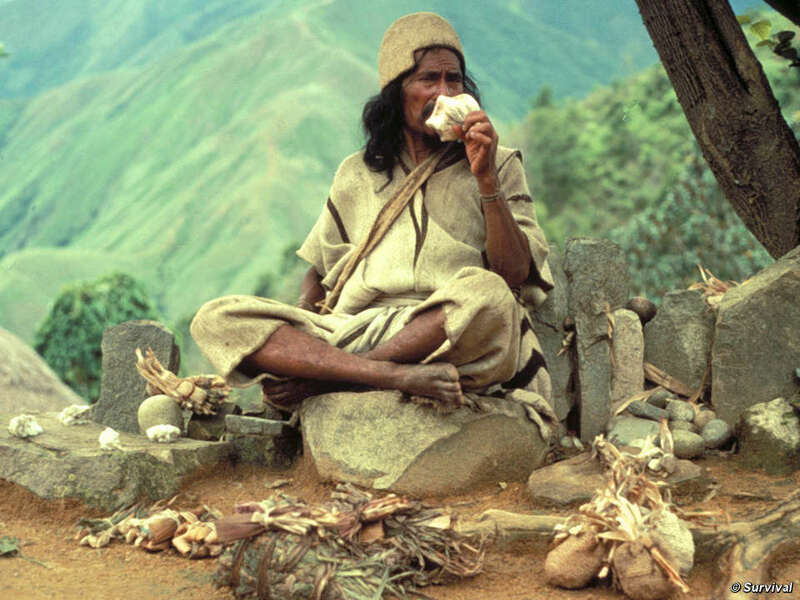 Write a letter to the Colombian government . 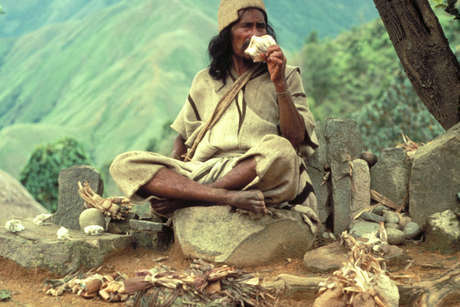 Write to your local Colombian embassy; find out the address at embassiesabroad.com.